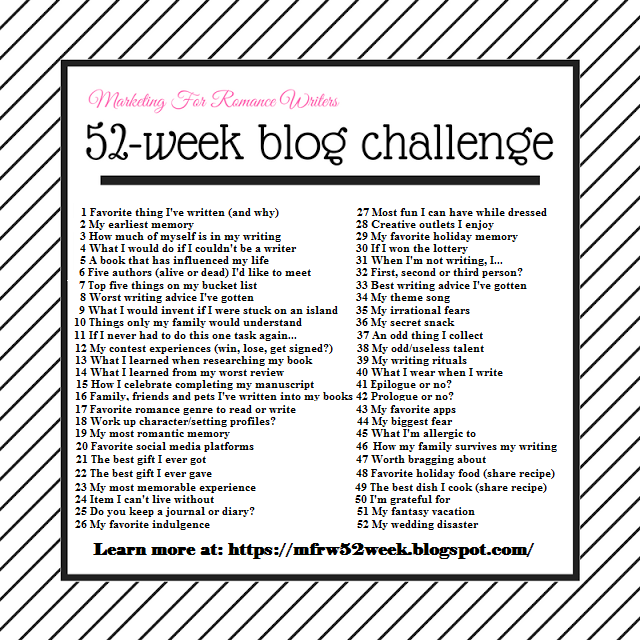 This week’s writing prompt is, My Most Romantic Memory. I wasn’t feeling very well. I had a tingling in the back of my throat that usually precedes a cold and I had an exam on Monday I couldn’t miss, so I went to the nearest drug store for some vitamin C and echinacea. I came home with the vitamin C, but I didn’t have time to look for the echinacea. But I also came home with a few cuts and bruises. A pair of running shoes from the Payless next to the drug store. A new handgun from a guy who was packing more guns than Michael B. Jordan. And the phone number from the hot drug store employee who let us bunker down in the back while the militia dealt with the band of roving vampires that had attacked the strip mall while I was there. So, all in all, a good night, but I’m starting to second guess this whole humans and vampires living side by side thing. What about you? What’s your most romantic memory? Let me know in the comments.